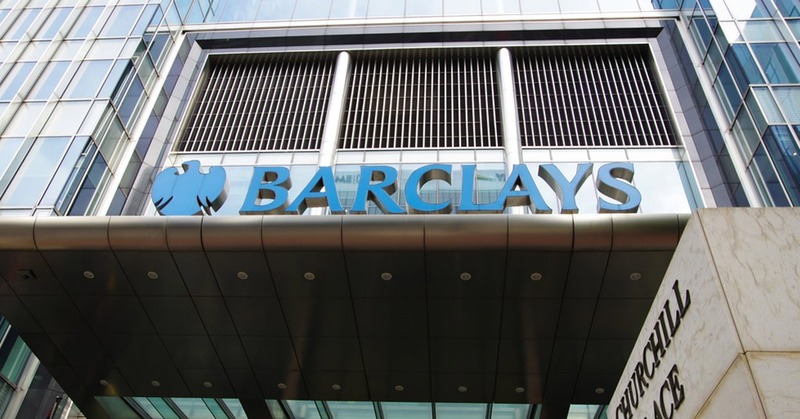 Barclays announced the 2019 London Barclays Accelerator, powered by Techstars class. The participating companies will work closely with a team of Barclays executives, the Techstars worldwide network and other industry leaders to further expand their business models and develop innovations. Participating companies will also be eligible for recently launched Rise Growth Investments, new investment capital solely focused on the companies accepted into the Barclays Accelerator programme. The funds will allow Barclays to invest up to £10m per Accelerator class. Capexmove: Capexmove’s software allows companies to issue programmable debt to create tradable units, and thereafter track and settle them at a fraction of the cost of the current debt capital markets. Krowd: Krowd’s offer bidding marketplace provides personalized card-linked offers to retailers and credit card issuers, allowing retailers to increase customer retention and card issuers to increase usage. Paid: Paid’s platform allows micro businesses and freelancers to get paid on time through its invoice financing at scale for micro businesses for low-value invoices. Photocert: Photocert’s software solution establishes and certifies the validity of visual evidence allowing businesses like general insurance, on-demand asset rentals and document certification to operate with efficiency and security, reducing incidents of fraud and misinformation. Smarter Human: Smarter Human’s technology allows digital banks and FinTech firms to manage operational risk as a part of the agile product delivery lifecycle so that managing risk and compliance is no longer a bottleneck to innovation. Spark Change: Spark Change is a financial instrument that makes investing in carbon as easy as investing in the stock market, allowing individuals to offset their carbon footprint. Trezeo: Trezeo offers the self-employed, particularly gig economy workers, financial services that turn unpredictable income to a regular pay cheque through an income stabilizing solution. Urban Fox: Urban Fox provides fraud detection and prevention software to enterprise scale merchants and payment processors targeting fraudsters who create synthetic online identities.